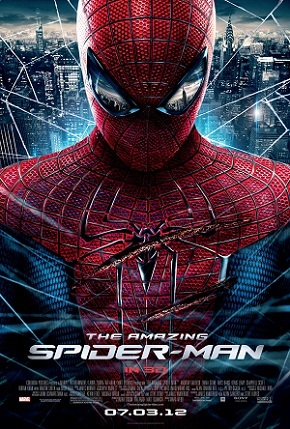 So, today we watched "The Amazing Spider-Man" which was released in Japan on June 30th. The movie was very entertaining. You must watch it :) I cannot wait to watch the next one (which might be coming soon!?). 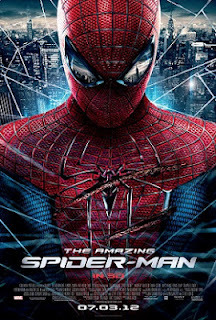 I just searched and realized the former Spider-Man 3 was released in 2007, almost 5 years ago! I didn't even write about it on my blog but I feel like I watched it recently. Time flies!! !